All you need to optimize your online presence and even more! 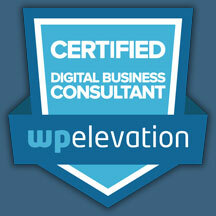 We deliver Success not just websites. Boost your business with a modern and mobile friendly website powered by WordPress. Get a fast and secure website thanks to our rock-solid hosting and page speed tests. View your brand as you wish. Logo, business cards, flyers, etc. You are covered! Start selling online on a secure e-commerce platform, flexible and easy to use for you and your visitors. Achieve your business goals thanks to a dynamic and efficient content. Benefit from our valuable expertise we have acquired in various industries. "Frenchy Web has designed my website MCM Celebrants and business cards, just fantastic! Easy to use! Also Frenchy Web always follows up to see if all ok, prompt service and response. I will not hesitate to recommend Frenchy Web to anyone!" "I would recommend any business to work with Frenchy Web, due to the ease of communication, excellent back up support, quick response time if required, very reasonable pricing structures, and overall successful outcomes." A must read before you take action! Your website is your number one marketing tool, your 24/7 salesperson to the world; a reflection of your brand. 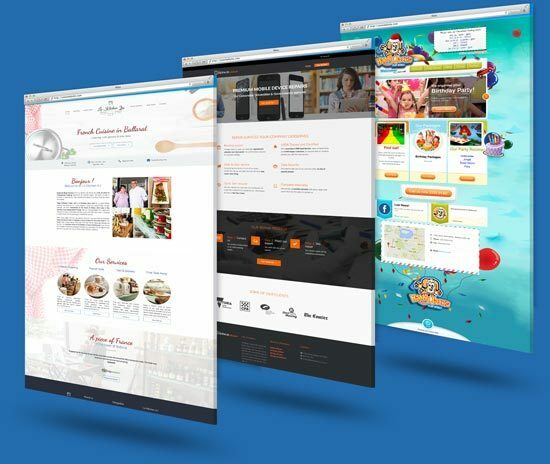 It is important that your website is doing the best job it can, representing your company and brand online. Nothing reflects worse on a brand than an archaic website. 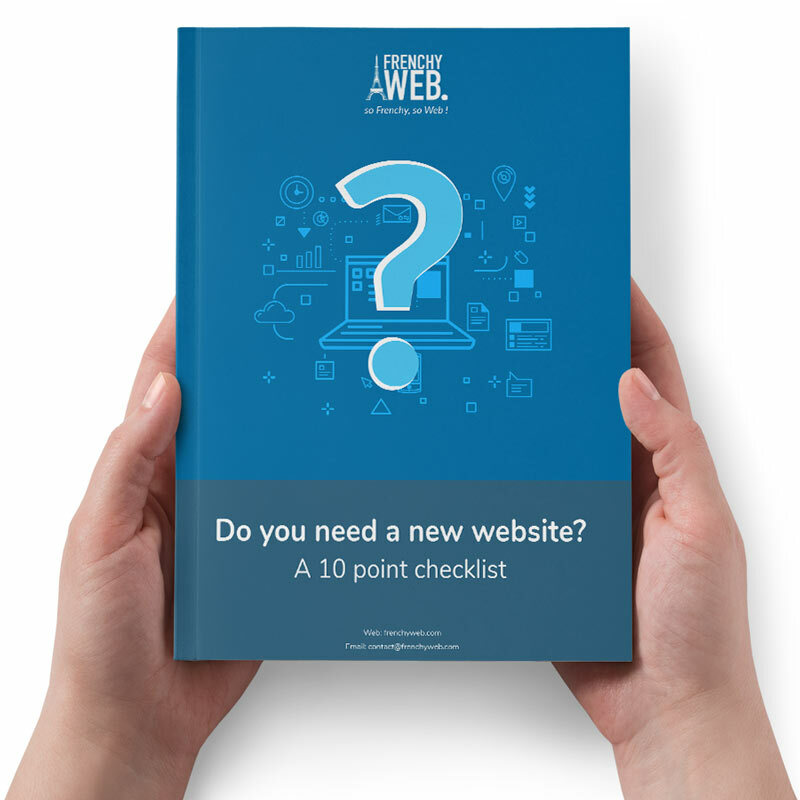 We have compiled a list of some critical reasons to consider improving your website or building a new website.